Neverfull Style Designer Check Woman Organizer Handbag Monogram Tote Shoulder Fashion Bag MM Size by LAMB | Accessorising - Brand Name / Designer Handbags For Carry & Wear... Share If You Care! !PLEASE NOTE! If you’re buying this product from another sellers accounts we can not guarantee the quality! Buy only from original seller account LOOK AT MY BAGS! Please pay attention on the seller name in the box SOLD BY … It should be sold by Look AT My Bags! Any other seller accounts are impostors! Please careful! LOOK AT MY BAGS [LAMB] Perfect Size and Shape for Any Outing, It Is with Different Size, Giving You Multiple Options The handbag is indeed very spacious to fit in with any items with real leather as the handle. That might be a slight exaggeration, but the point stands – no matter which size you opt for, it suits your needs because the sides aren’t rigid and the shape is relatively loose, the bag conforms to the size of your belongings. This Bag Is Lightweight and Easy to Manage Not only does the bag is lightweight, but it is also durable and easy to wipe or clean without a face-off. Easy to access tissue pocket, a heat-retaining compartment, and a dedicated pouch keep everything organized. Your Best Option The bag is best option to go with when you are traveling, or you are on an outdoor trip because it makes your convenient to carry and also complement your outfits. Perfect Gift It’s a great gift, and the recipient will forever be grateful. Inside is Good Condition Doesn’t sage and hold shape after a long time of use. This awesome Handbag comes with Dustbag but without box. We are in no way affiliated, employed by or represent any company whose products we sell. Why wait? Click on the Add cart and get it. 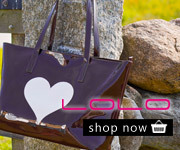 *All our bags are stylized and produced by ourselves. Quality responds the price. Please Note: the bag can have a glue smell which disappear after 7-10 days. 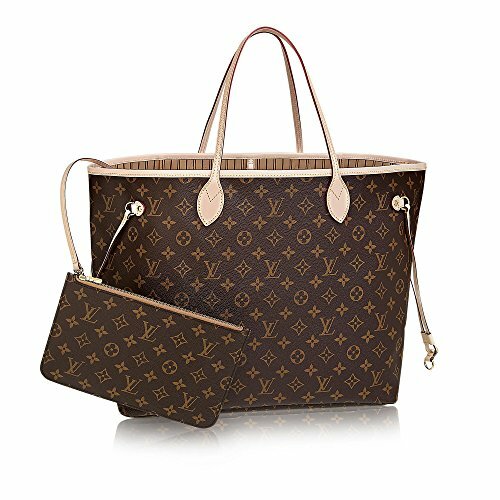 THE BAG IS SIMILAR AND STYLIZED TO NEVERFULL. NOT REAL. GOOD QUALITY HANDBAG MADE OF CANVAS: A beautifully designed handbag with a high-quality metal part with soft straps that withstand a long time use, much durable than average leather or fabric bag. It remains attractive and enjoyable. VERY SIMPLE AND CLASSIC DESIGN: Looks simple but sophisticated, the straps don’t crack or peel after short time use. This bag is amazing, with such thin straps, it still holds a considerable amount of weight. This model is timeless, one of the best selling bags ever. Beautiful and very popular monogram canvas with brown inside interior. SATISFACTION GUARANTEED: Your satisfaction is our pride, remember that with LAMB, you don’t have no worries, as we will take care of anything that matters to our product and cooperate with you to resolve any issue.